AOC has an extended conversation with MSNBC's Chris Hayes and audience members as part of "The Green New Deal" special. Rep. Alexandria Ocasio-Cortez explains the demands of her Green New Deal, debunking what critics have said that it will restructure U.S. government. Podcast: Why is this Happening? Every week Chris Hayes asks the big questions that keep him up at night. 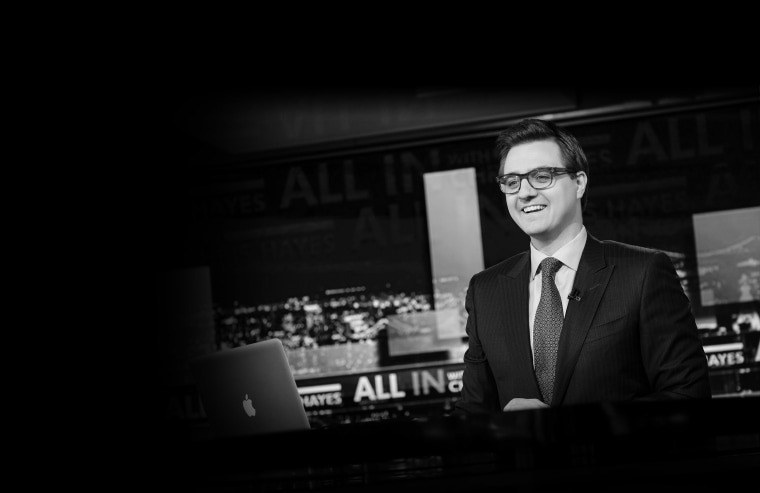 Chris Hayes partakes in lively conversations and debates with his guests. Should Obama debate the NRA? Will we begin to fear the ocean? Should companies bottle water in a drought?